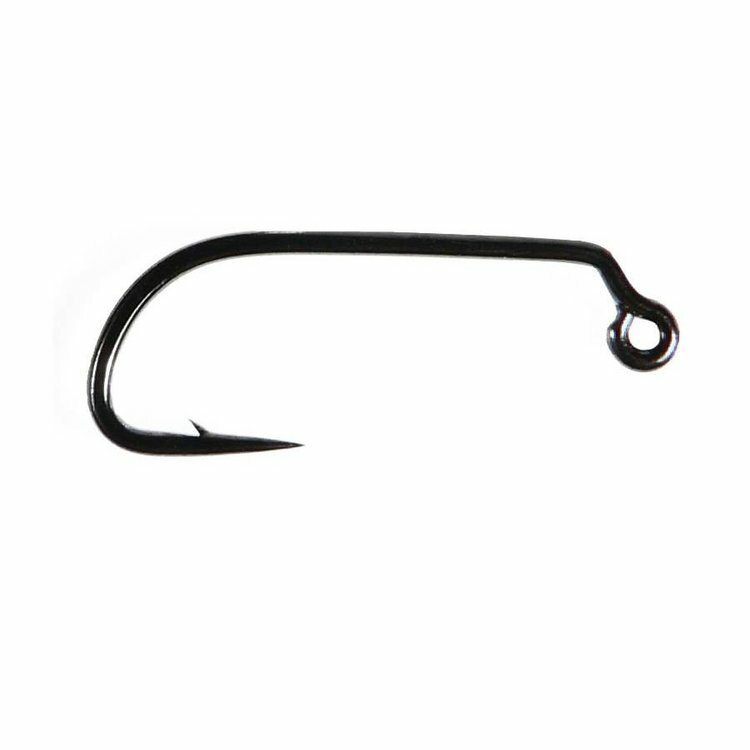 Daiichi 4647 60 Degree Heavy Jig Hook-15 Pk, features a Limerick bend, heavy wire and a black nickel finish, a 60 degree angle, long shank and a flat eye. 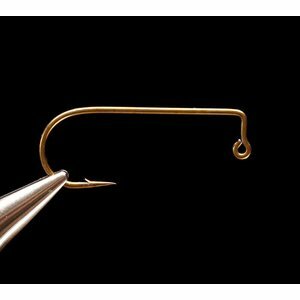 Used for jigs and float fishing flies for. Daiichi 4647 60 Degree Heavy Jig Hook-15 Pk, features a Limerick bend, heavy wire and a black nickel finish, a 60 degree angle, long shank and a flat eye. 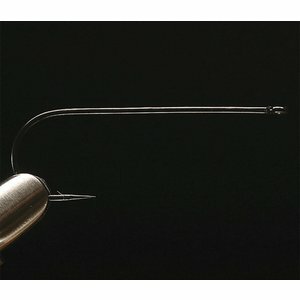 Used for jigs and float fishing flies. 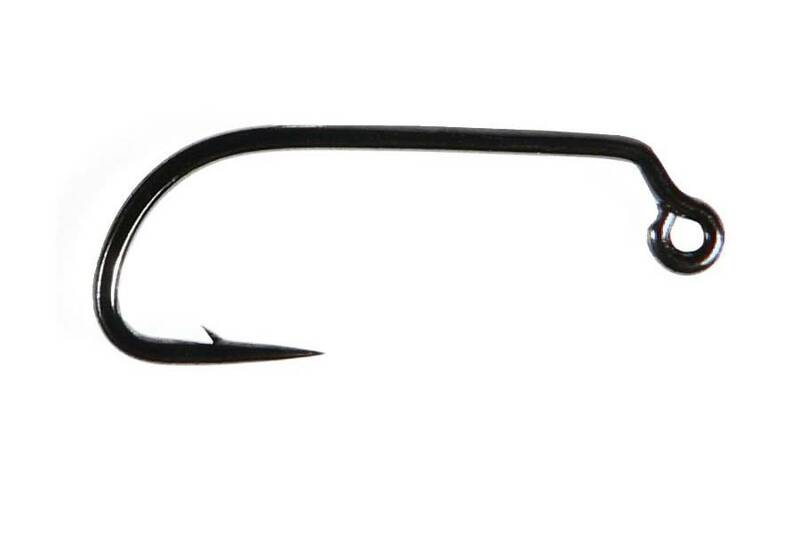 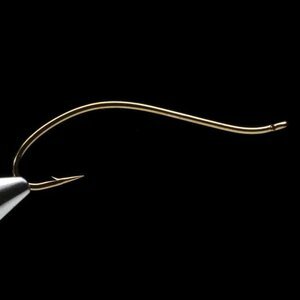 Tiemco 403BLJ (Barbless Jig), Jig hooks are all rage right now. 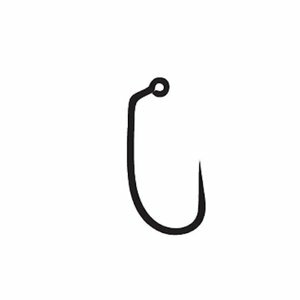 This one is barbless and very sharp.